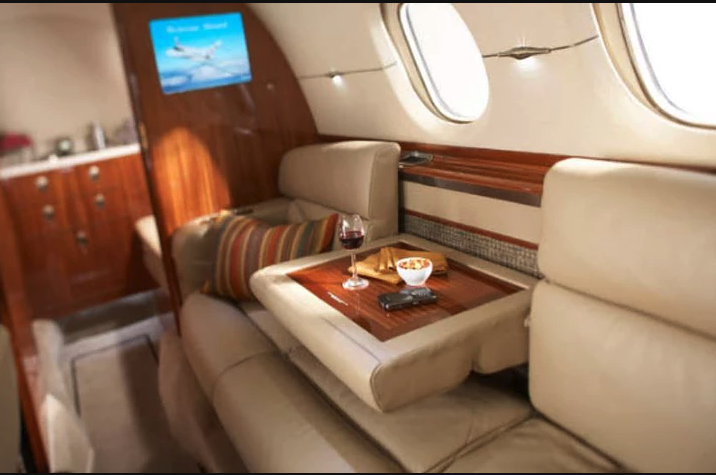 We have a stunning Hawker 900XP mid size jet with seating for 8 passengers available on the 25th May for a flight from Nice to Luton. This aircraft is a fantastic choice with a spacious cabin, stand up headroom and full refreshment centre. The Hawker 900XP is also one of the best selling mid size jets in the world with fantastic flight range for a mid size jet. With a direct routing from Nice to Luton, this flight is priced at 4,300 GBP. We can of course look at another routing for this empty leg, which will be priced on request.